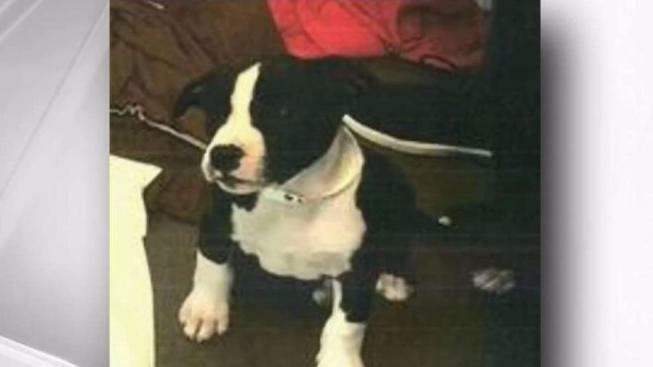 Authorities have arrested a suspect accused in the beating death of 4-month-old pit bull who was found dead in San Francisco last November, according to San Francisco Animal Care and Control. The female puppy named Skunky was found to have died as the result of blunt force trauma to the top of her head, officials said. Her body was discovered on Nov. 28, 2017, along the 1100 block of Laguna Street. Suspect Mark Allen Haberman has since been charged with felony animal cruelty, according to officials. Haberman could face jail time and/or fines if convicted. Investigators examined items from Haberman's home and found blood belonging to the puppy, officials stated.